Stuart McPhail Hall (1932-2014), Sociologist. Sitter in 2 portraits. Dawoud Bey (1953-). Artist of 1 portrait. 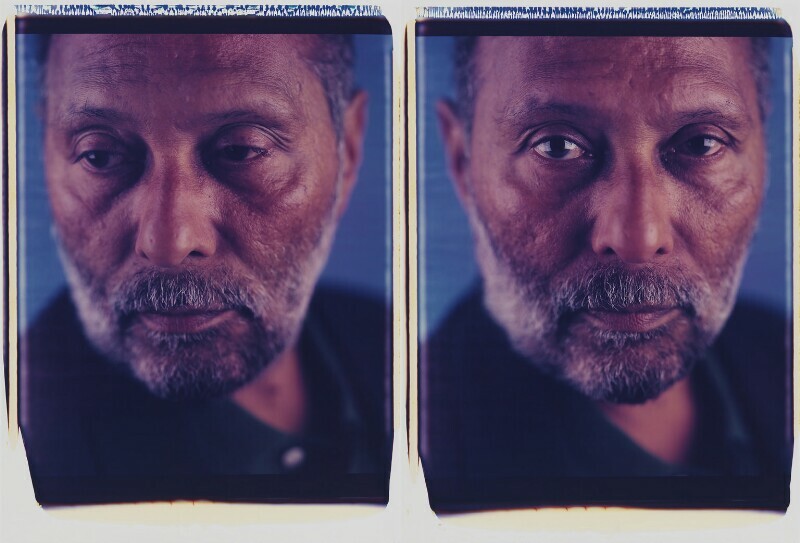 Stuart Hall was photographed at the National Portrait Gallery by Dawoud Bey during a short residency by the photographer. The diptych consists of unique Polacolor photographs created with a 20”x 24” Polaroid camera, one of only five ever made.